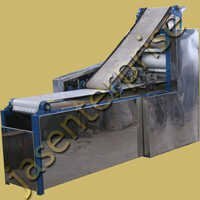 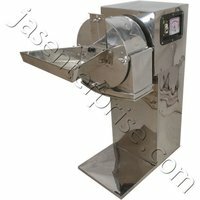 We, Jas Enterprises, are pleased to introduce ourselves as a major market player in the field of size reduction equipment and food processing machinery & equipment. 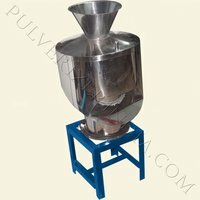 Incepted in 1990, we use the latest technological innovations to engineer and fabricate equipment like Chilli Pounding Machine of various sizes ranging from laboratory scale to heavy-duty industrial models for diverse industries like food, pharmaceutical, mining, glass, ceramic, etc. 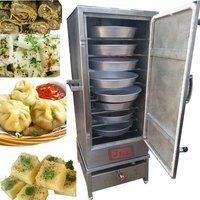 Red Chilli Pounding Machine is manufactured by us in original design and with enhanced smashing technology for making sure of substantive mechanical and operational efficiency.